Occurrence and consumption of fossil, metallic and industrial minerals are distributed unequally on a worldwide scale. Besides that, the access to mineral deposits in Europe has been increasingly limited for various reasons, such as environmental issues or competition for land use. Oligopolistic structures in the supplier countries may lead to market distortions also in Europe. For many raw materials, particularly metals and natural rubber, Europe is highly dependent on imports, a fact to which insufficient attention has been paid yet. However, in times of increasing raw materials prices, public awareness is growing in this field. Booming prices of fossil fuels, coke and steel are striking examples of recent years. Recent disturbances on the international raw material markets were often caused by discrepancies of supply and demand of minerals, which were enhanced by rapid volatilities of these market factors. At the same time, emerging countries have increasingly claimed stronger consideration of their interests by political means. Consequences for Europe are uncertainties regarding minerals supply and potential problems with availability. Deficiencies of supply in strongly import dependent regions like Europe and countries like Japan have recently led to reductions of production. Volatile prices on the international commodity markets and availability of commodities directly affect the cost structure of downstream production sectors and thus influence economy as a whole. Increasing demand together with lacking awareness of the raw materials matter can lead to paradox situations. Mineral security is not a secondary problem of single industrial sectors. It is, on the contrary, a basic prerequisite for the stability of the overall value added chain of industrial sectors, relevant for job preservation and thus economic prosperity. Changing conditions of the world market require a proactive economic policy by the European Union and its member states. Further prosperous development of the European economy is crucially dependent on undisturbed and, applying the scale of international competition, profitable supply with mineral raw materials. It is expected a considerable increase in the demand of mineral raw materials by the European (e.g. metal) industries, which form an important backbone of the economies of Europe. Presently, most countries depend highly on imports of mineral raw materials (particularly ores and metals). However, in the backdrop of increasing resource-nationalism, the utilisation of domestic mineral deposits is of high importance in order to contribute adequately to the overall mineral supply. A precondition for the utilisation of domestic mineral deposits is the ability to access them. Therefore, the protection of mineral deposits of public importance is an important planning step for exploring and developing known geological occurrences to productive mines. Areas where in principle extraction will be permitted. At the moment such spatial planning also accounts for the transport/export of aggregates into adjacent local markets that are lacking their own mineral raw material deposits in sufficient quality and quantity. From a minerals development point of view it is crucial that information relating to mineral deposits is entered into the land use databases at an early stage to ensure that minerals issues are considered in all land use planning decisions. This is the point where MINATURA2020 can make a substantial difference by progressively filling gaps in the geological knowledge of deposits in Member States. 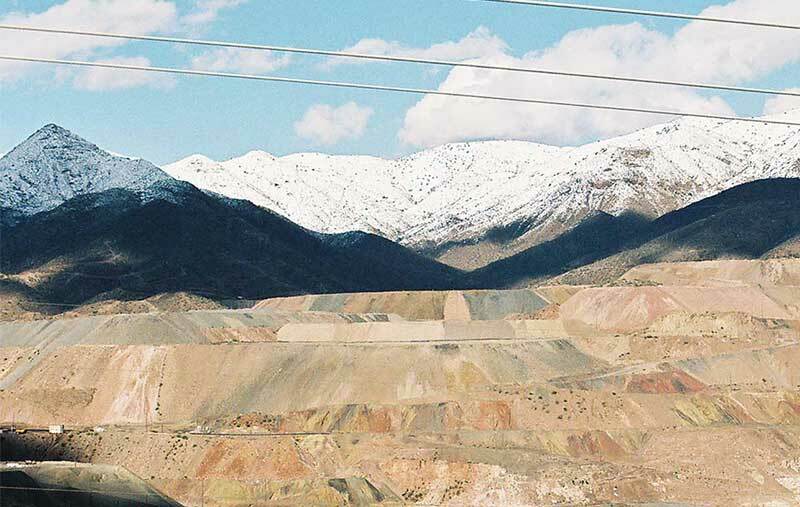 Motivated by a concept of a new Minerals Deposit Directive to be proposed by the end of the project, the currently prevalent subordinate status of minerals planning will change and will receive equal status as compared to other land use types including protection. The aim of the project will thus be to contribute towards ensuring the protection of deposits of public importance through appropriate safeguarding in the European Union.